Golden October was photographed South of Malaga New Mexico in October 2018. While this image is the standard size, the photograph is also available as a high resolution 3:1 and 2:1 panorama as well. 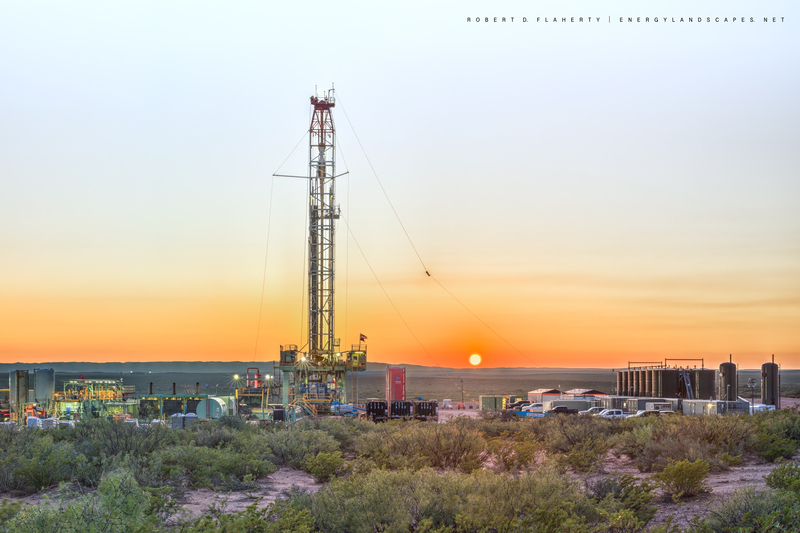 The image features a three well Marathon Oil location just South of Malaga New Mexico. The Mountains of Guadalupe Pass can be seen at sunset West of the location. Photo © copyright by Robert D. Flaherty.